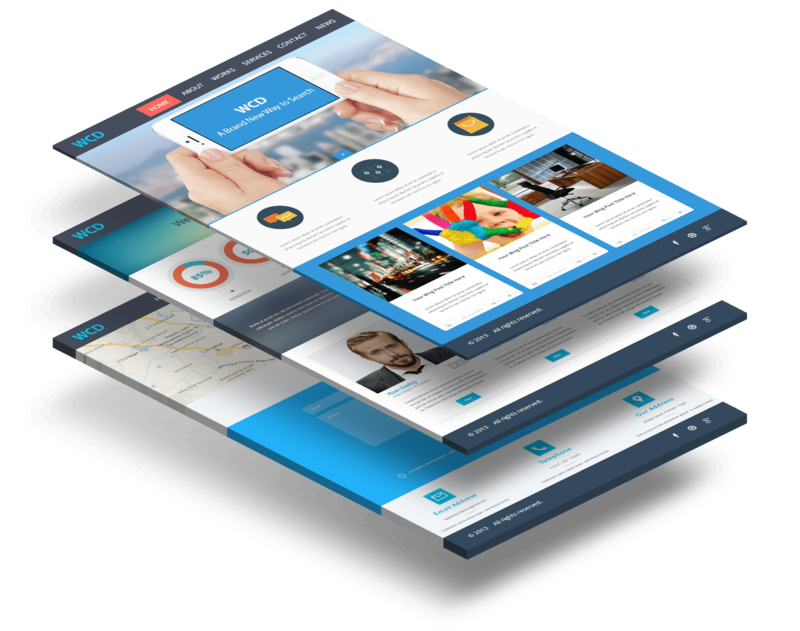 Responsive web design allows one to use technology and methodology that develops a website that will automatically adjust to the screen size and device when interchanged from one device to another. 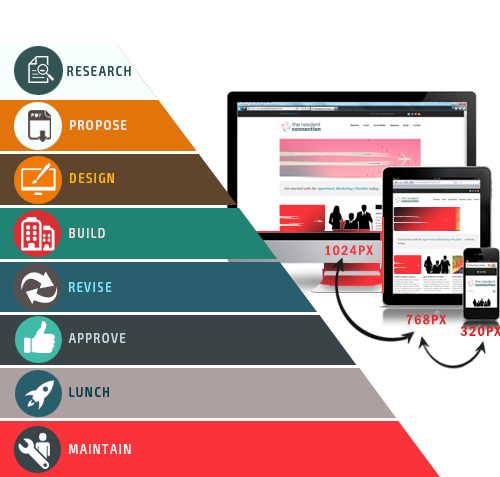 This system of developing and designing a website that is dynamic for all devices thus ensures a consistent user experience, allows replication of content on large or small screens. The user’s experience is kept in mind and is adjusted based on what the user is using to see your site or page. Being a preferred Responsive Website Design Company, Indiabizline Online Solutions focuses on creating delightful mobile website experiences. Such websites are beautifully designed, greeting visitors with succinct copy, high-definition videos, relevant animations, and other design components, for a more simplified mobile experience. We believe that a mobile website is a simpler version of their desktop website, and it should still be beautifully designed! It is better for SEO as the keywords and management are simple rather than having multiple pages and list. One can have a simple set and one dynamic site. The management becomes easier and more cost effective.